which player face you want?? sure bro! A very strong and young player from Lazio that you can play is also Luiz Felipe Ramos ... but you decide! Thanks 1000 times! bro tomorrow you will release pedro neto? I will do it. Not all will look at some faces at times do not do it. of course I agree! But More, he told me he would like to create Murgia and Marusic. So listen More because I do not want to waste your time. 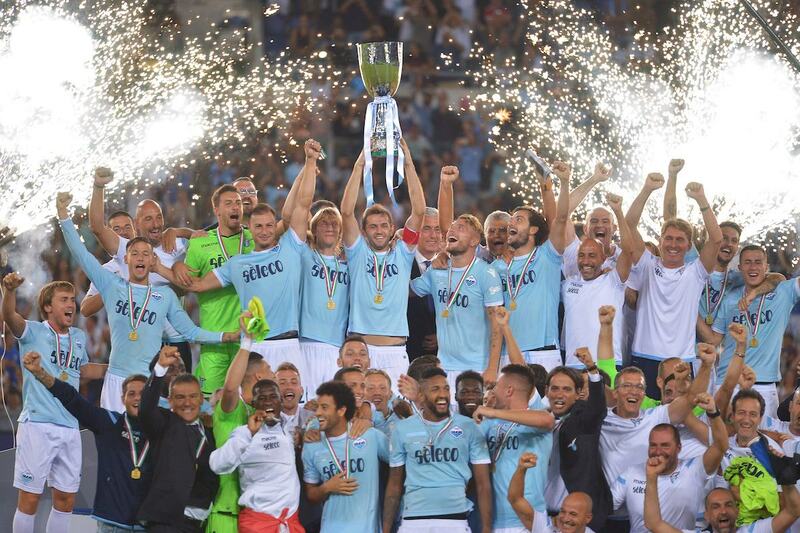 so if you want you can do the other Lazio players that I asked you. More also made Murgia's face, it's an old request of mine for him, but I did not think he would. More told me that he will only do Marusic. fantastic murgia ! thank you ! I, I don't know what you're saying. Sorry. 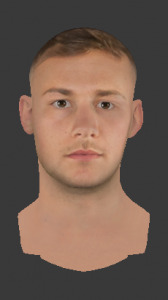 I made Murgia face to repeat with More17 agree to make More17 the front of the lazio football player will be unique again. Do not waste time.